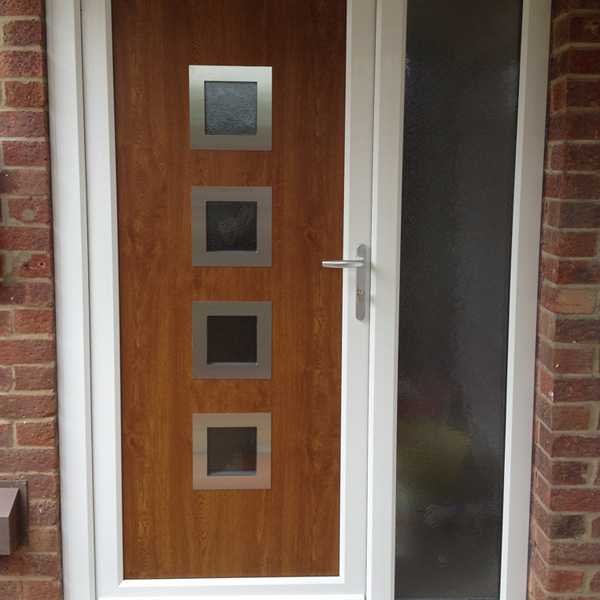 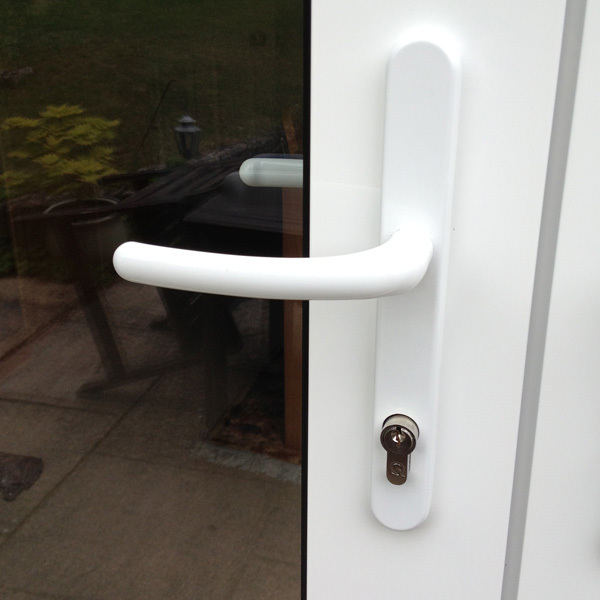 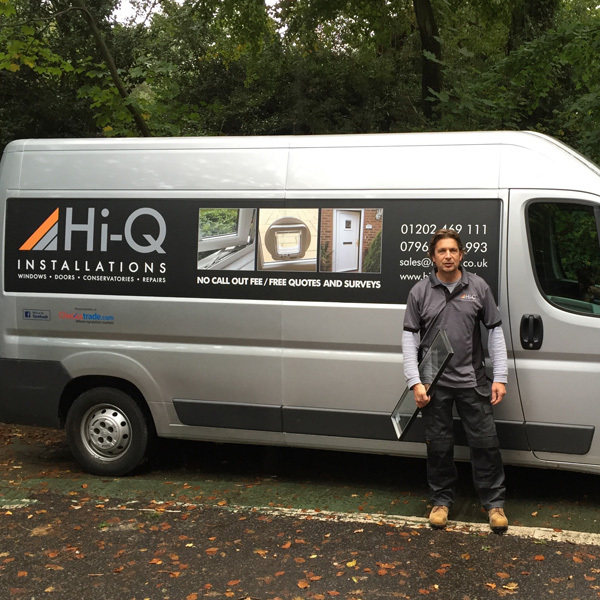 Hi-Q Installations is a Dorset based company that has been trading for well over 25 years. 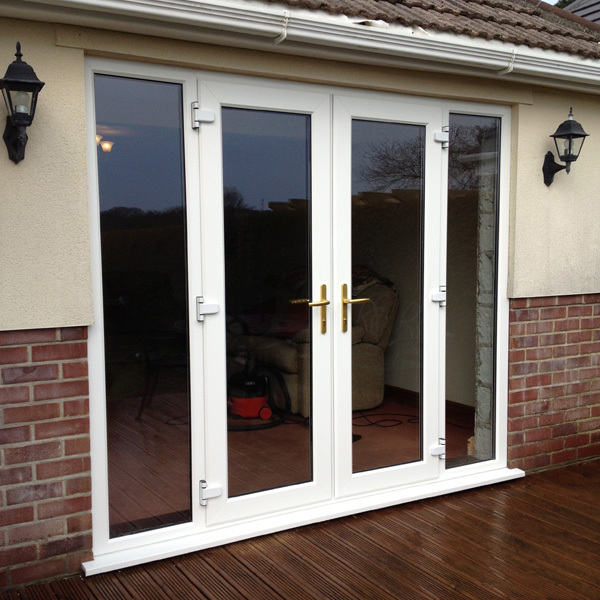 During this time it has grown in reputation for its no-compromise approach to installations and repairs. 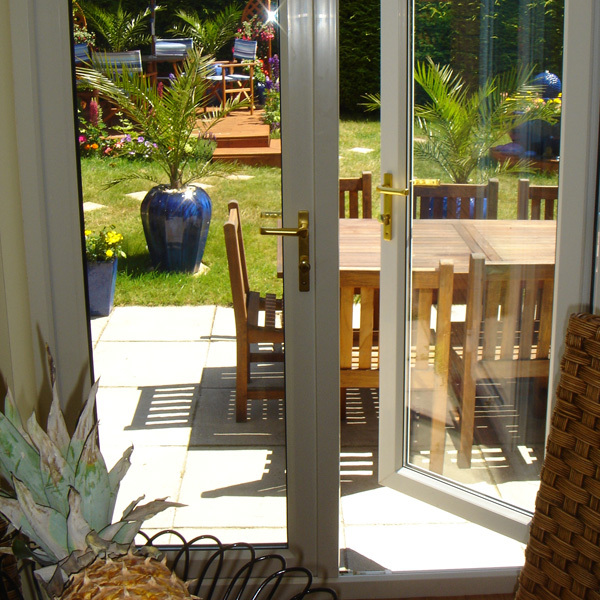 We pride ourselves in exceeding expectations on every occasion. 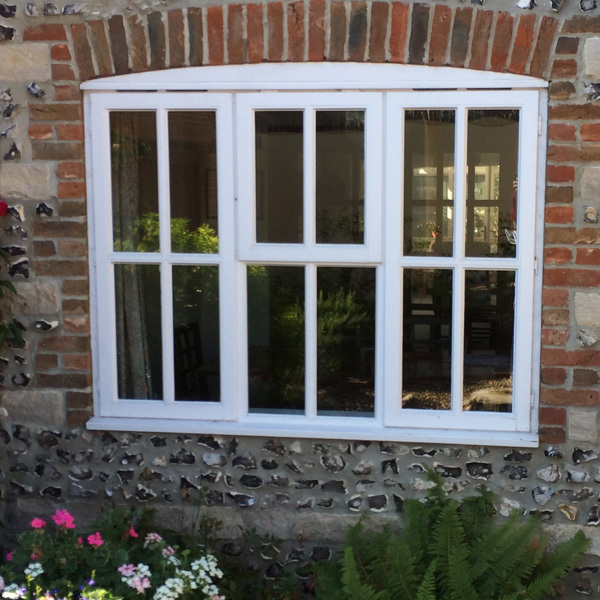 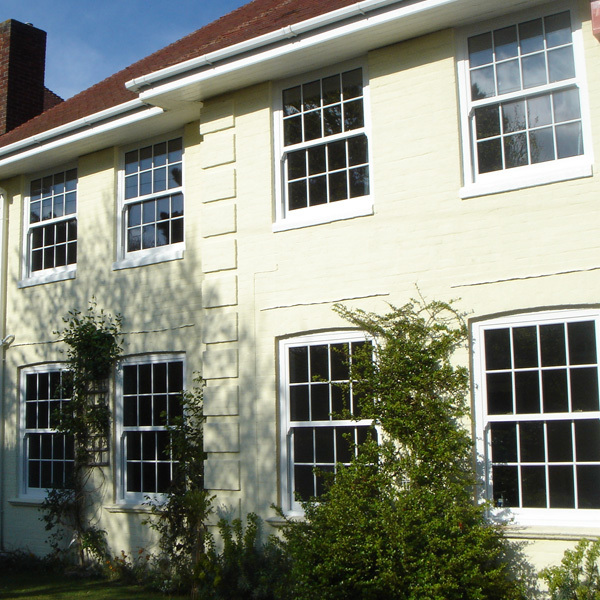 The main focus of work includes the replacement of windows and doors with “REHAU” energy efficient UPVC frames, in standard white and various colours. 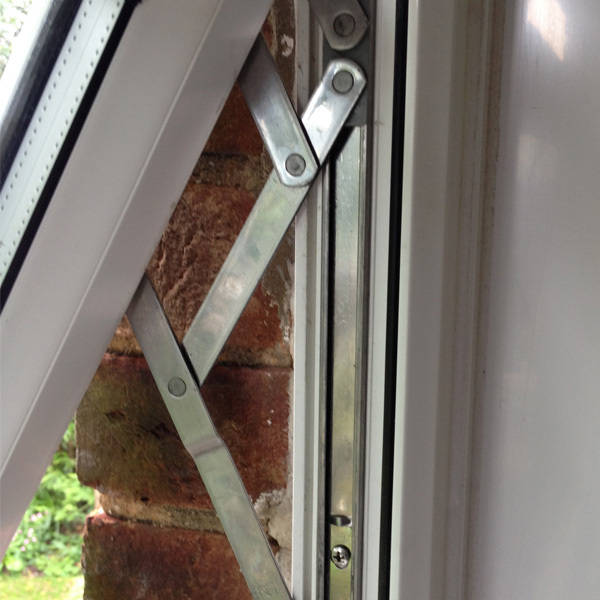 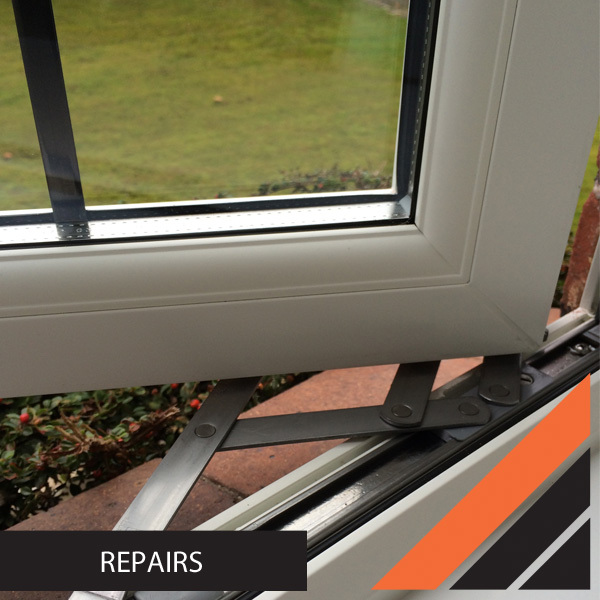 With over 25 yrs of glazing experience, Hi-Q Installations can offer a comprehensive repair service, including, glass units, UPVC door locks, window mechanisms, cat flaps and security upgrades. 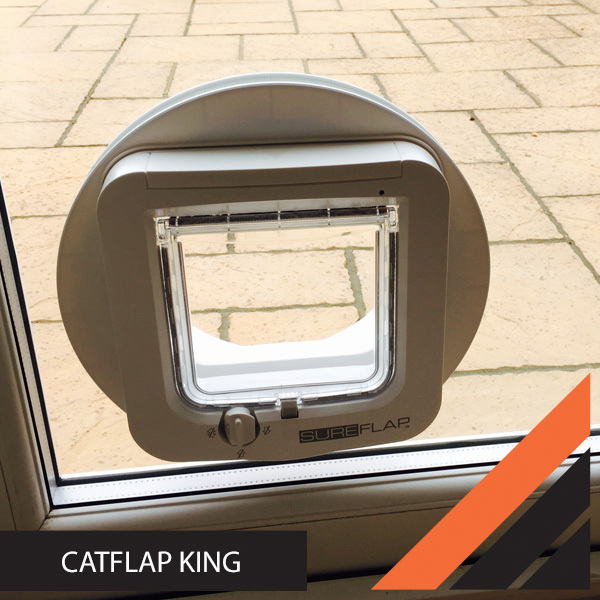 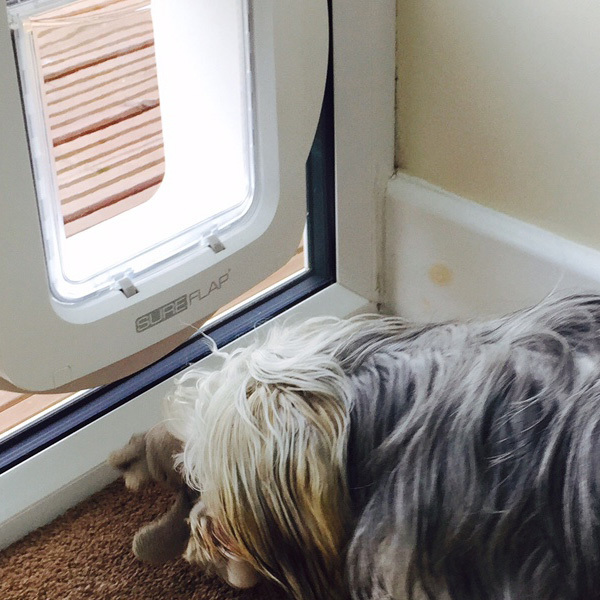 Due to an increase in demand , we have set up “Cat Flap King” and can install different types of cat and dog flaps in the Dorset area using market leading products. 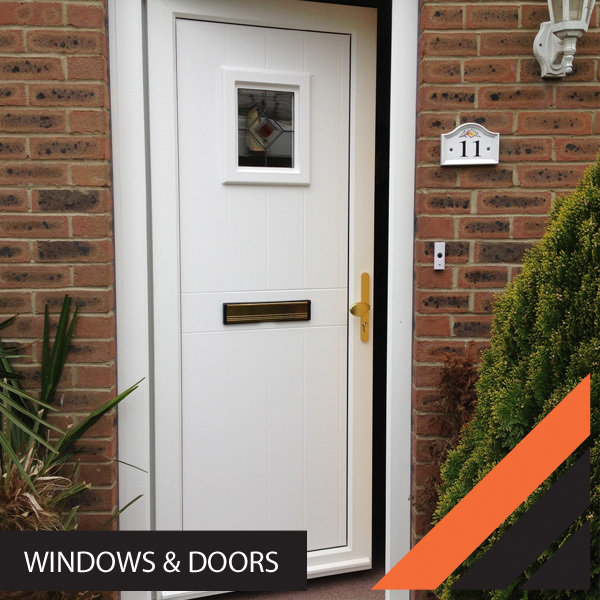 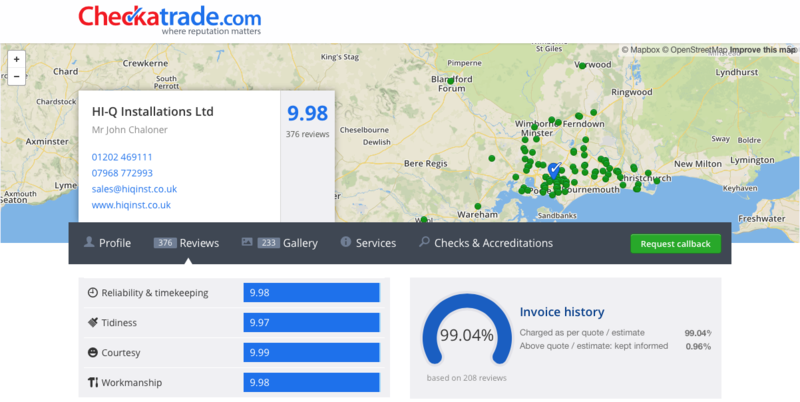 Hi-Q Installations is a member of Checkatrade , Trustmark , Certass and has recently gained the MTC skills qualification required for installing windows and doors. 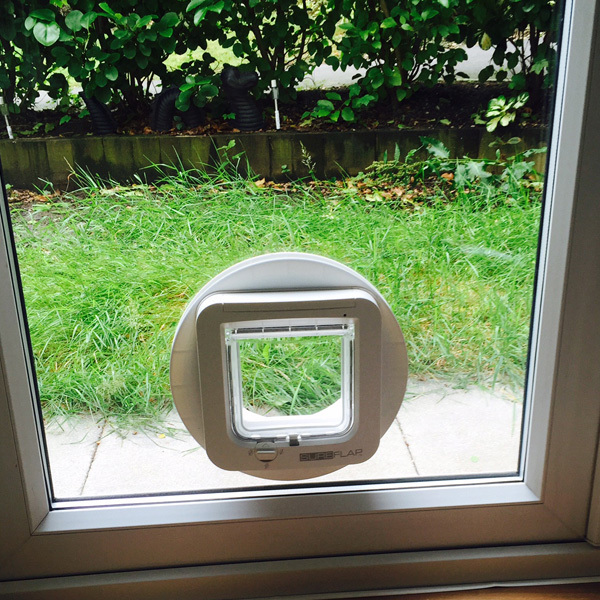 Please feel free to make contact for help or advice.